William P. Clements, Jr. was one of Texas' most distinguished statesmen and one of the most consequential Pentagon leaders in American history. In all aspects of his career, Clements brought a passion for history as a source of insight for business, strategy and statecraft, as well as a source of values in his identity as a Texan and an American. Clements served as Deputy Secretary of of Defense in the Nixon and Ford administrations. Besides his strategic vision and management acumen, Clements’ foresight for American national security included the development of weapons systems that have formed the backbone of American force projection for four decades: the F-15, F-16, Aegis-class Cruiser, Tomahawk cruise missile and M-1 Abrams battle tank. Clements also left a distinguished legacy of training young leaders, exemplified by his mentorship of future Secretary of State Lawrence Eagleburger. During the Reagan Administration, he remained active on national security issues, including serving as a member of President Reagan's Commission on Strategic Forces and his National Bipartisan Commission on Central America. Born in Dallas, Texas, Clements worked as an oil-field roughneck. In 1947, he and two partners bought two oil drilling rigs, a venture that grew into SEDCO, Inc., the world's largest offshore drilling company. Clements was chairman and chief executive officer of SEDCO. After serving in the Pentagon from 1973-77, Clements returned home to Texas to run for governor in 1978. Clements won an upset victory to become Texas' first Republican governor since Reconstruction. As governor, he successfully pared down the budget, worked for tough anti-crime measures and improvements in the public schools, and made strides in improving Texas relations with Mexico. 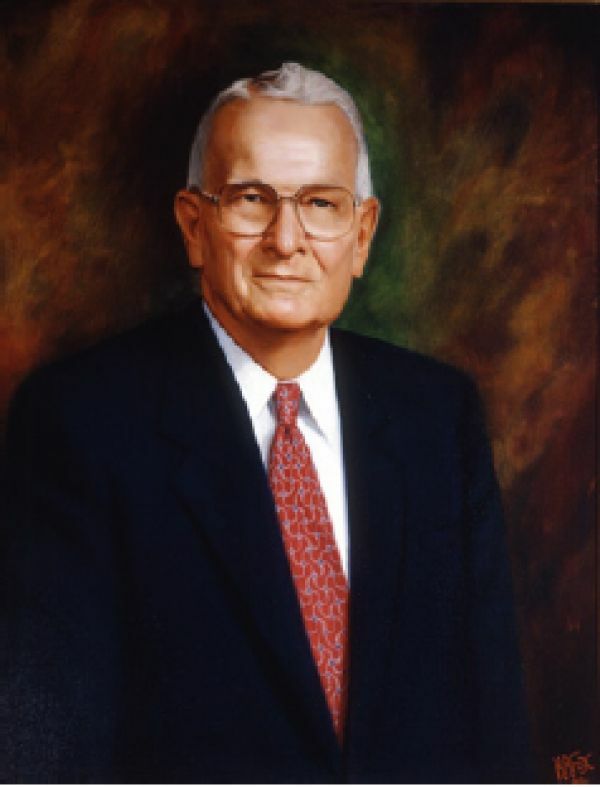 Defeated for reelection in 1982, Clements was elected governor of Texas again in 1986. Clements spent much of his second term steering the state through the economic recession. Clements focused on job creation, economic diversification and the recruitment of companies to Texas. He was instrumental in the restoration of the Governor's Mansion and the State Capitol. After leaving the governorship, Clements made Dallas his home and remained active in politics, philanthropy and ranching. He had a lifelong love of reading history and amassed a major collection of history books during his lifetime.